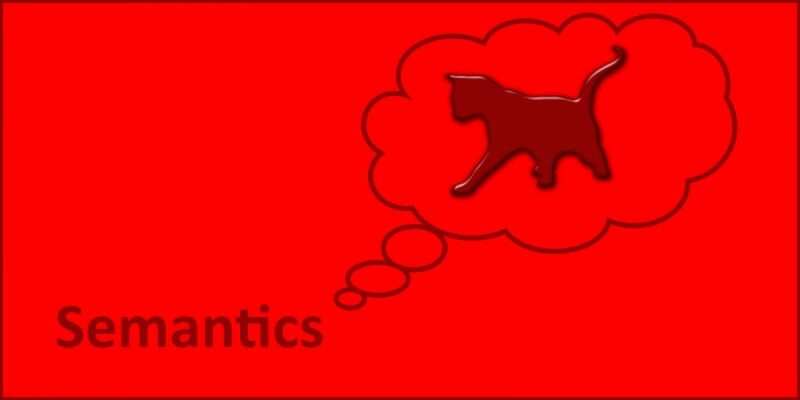 Semantics is the study of the meaning of linguistic tokens such as words, phrases and clauses. It examines which signs are used, how they make reference to things, ideas, emotions, and so on, and how the hearer interprets them. Brain scanning has been used to demonstrate specialization within language areas in the brain – notably in Broca’s area. 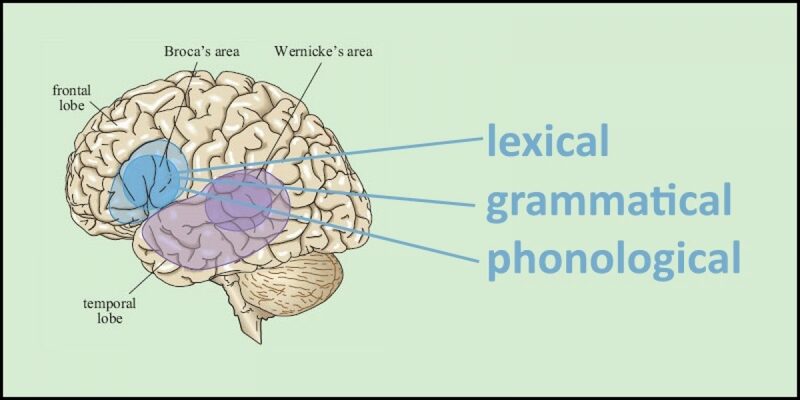 Brain scanning of normal brains appears to support the findings of studies of language processing in people with aphasia. 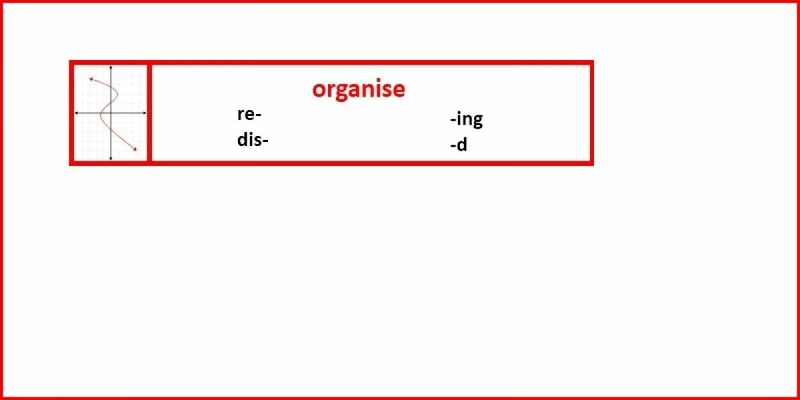 Morphemes combine to form words within one of nine word classes. Not all morphemes have the same function. Some are derivational morphemes and some inflexional morphemes. They are acquired in an orderly manner and reduce ambiguity in communication. Noam Chomsky argues that language is innate. Indeed, language acquisition appears to be a genetically initiated and genetically guided process. 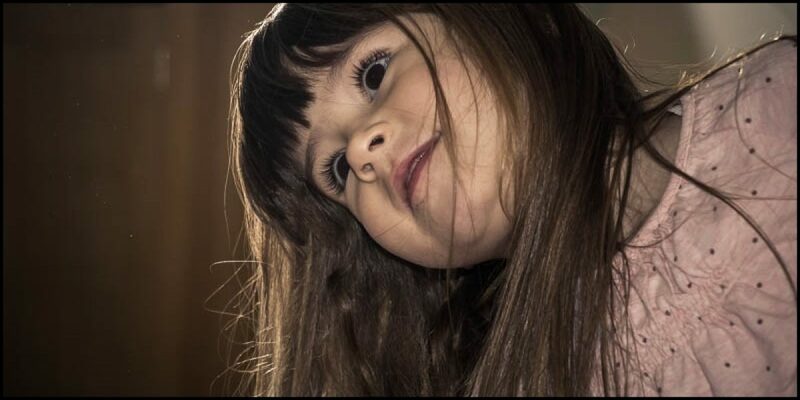 This argument has been strengthened by the discovery of a gene called FOXP2 that is implicated in the communication disorder known as Specific Language Impairment (SLI). In an early and influential publication, Halliday (1975) proposed seven semantic functions that help to classify the meaning of first words used by typically developing children. The semantic problem refers to the question of how spoken utterances are understood – how we derive meaning from sequences of words. 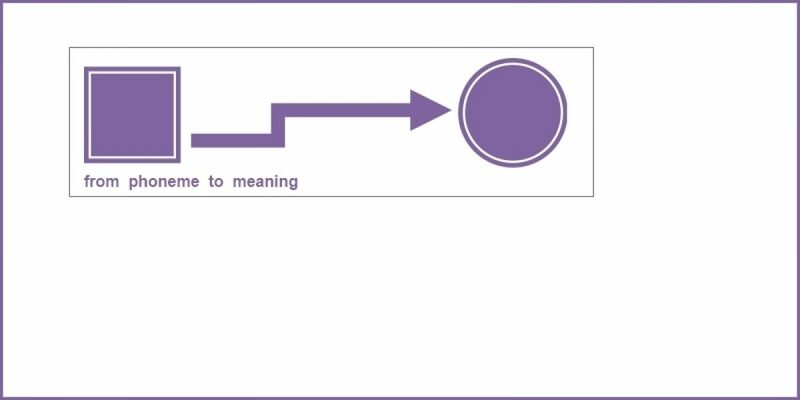 Three factors are important in resolving meaning: the phonological form of a word, the other words appearing in the utterance, and the wider context of the discourse. 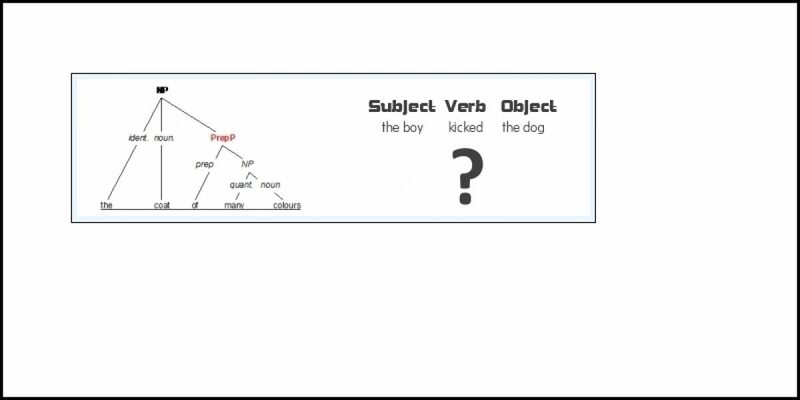 The syntactic problem is concerned with the difficulty of assigning roles, such as subject and object, in sentences and the ways in which meanings are bound together. It is concerned with how we derive meaning from sentence structure. 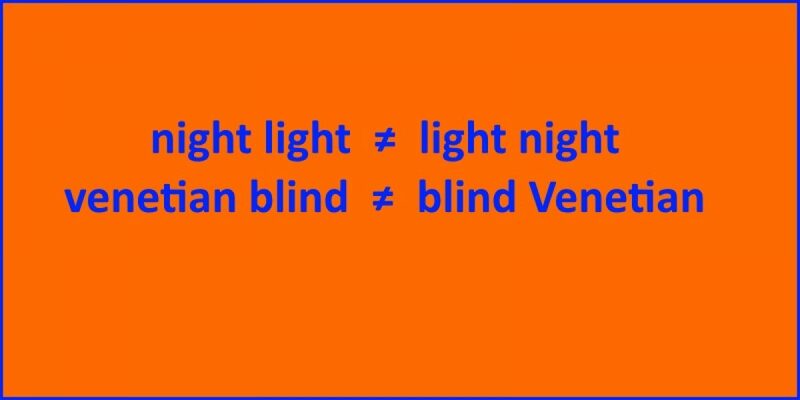 The brain analyses sentences by identifying key words, which provide slots into which the meanings of other elements can be bound.